Dress your MacBook 12 Inch in vivid color with a crystal finish. 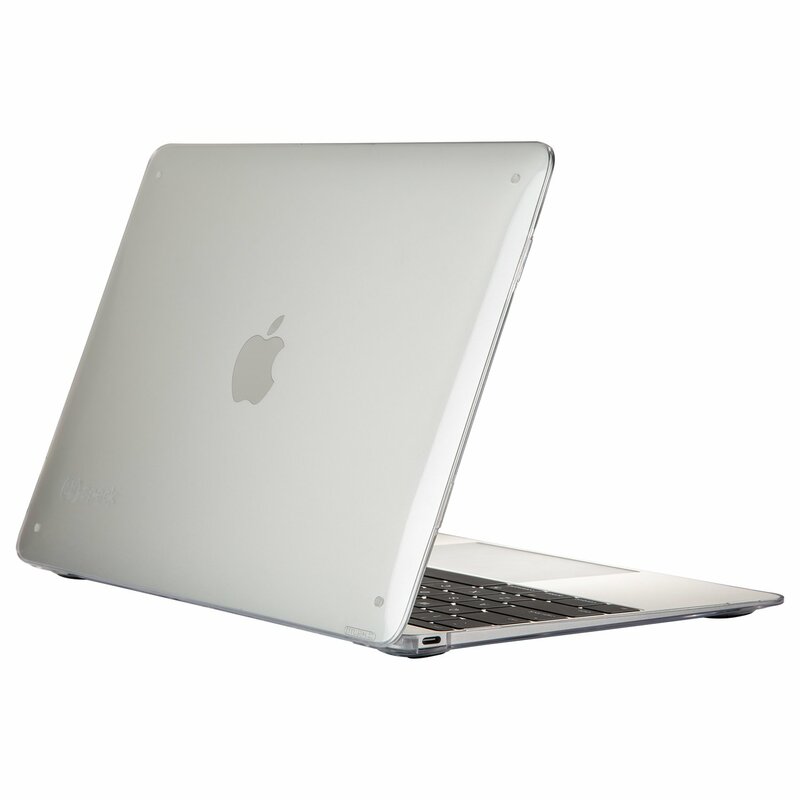 Add a layer of reliable protection with SeeThru - a hard-shell, form-fittingMacBook 12-Inch case. Made of durable polycarbonate, this slim, sleek MacBook12-Inch case snaps onto your laptop in two pieces. SeeThru is precision-engineered to fit perfectly, for a MacBook case that holds secure and removeseasily. Heat vent slots on the bottom and anti-tilt rubberized feet enhanceyour computing experience. Protect your MacBook 12-Inch without sacrificingthe slim, lightweight look and feel.